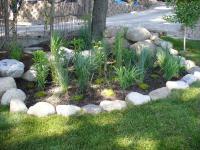 Lawn Care: Mowing, Fertilization & Weed Control, Spring & Fall Clean-up Services and Core Aeration. 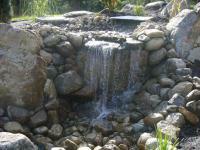 Landscaping Services: Sprinkler Systems (installs, repairs, start-up & winterization), Back-Flow Testing, Landscape Design & Installation, Water Features and Retaining Walls. 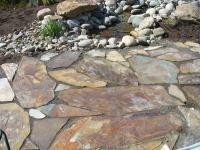 Paver and Natural Stone Patio's. Trees & Shrubs: Our tree program offers plant inspection, dormant oil sprays and specialty injections along with fertilizers to keep your trees & shrubs beautiful and thriving. Pruning of small trees and shrubs. Snow Maintenance: Snow Plowing, Shoveling of Walkways, De-Icing and Removal / Hauling of snow. 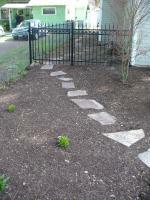 Other Services: Exterior Pest Control & Spider Barriers, Bare Ground Weed Control, Noxious Weed Control, Field Mowing. 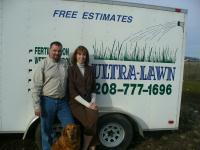 Ultra-Lawn delivers; we have been keeping lawns lush and green since 1997. 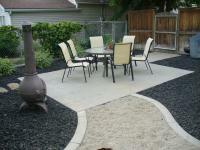 Our lawn care professionals are experienced, educated, licensed & insured to offer you the very best products and service. 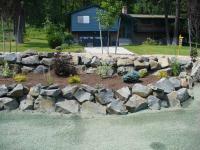 We blend a combination of fertilizers and weed control especially for North Idaho and this careful attention means you will enjoy a lush green, more weed free lawn, from local professionals. Let Ultra-Lawn come to you; our professionals will call ahead & set an appointment at your convenience. Locally owned & PROUDLY serving Kootenai County since 1997.